Motorized lift ceiling PL1000 Motorized lifts. Sold only in France, delivery to the ground floor. No delivery in the Islands. 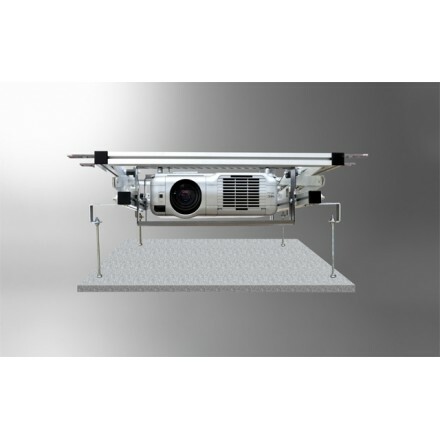 Motorized lift ceiling PL2000 Motorized lifts. Sold only in France, delivery to the ground floor. No delivery in the Islands. 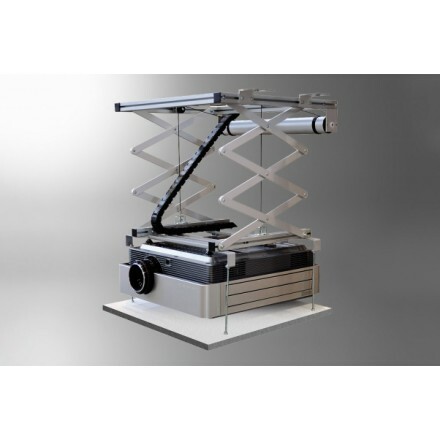 Motorized lift ceiling PL300 Motorized lifts. Sold only in France, delivery to the ground floor. No delivery in the Islands. 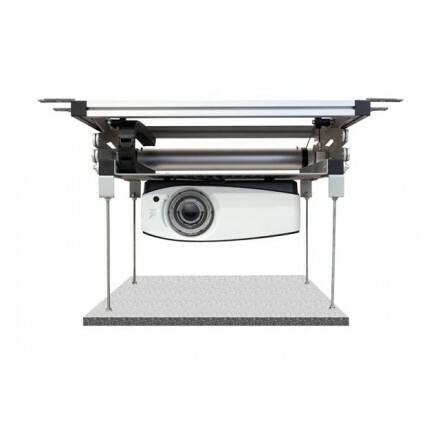 Motorized lift ceiling PL1000 more Motorized lifts. Sold only in France, delivery to the ground floor. No delivery in the Islands.